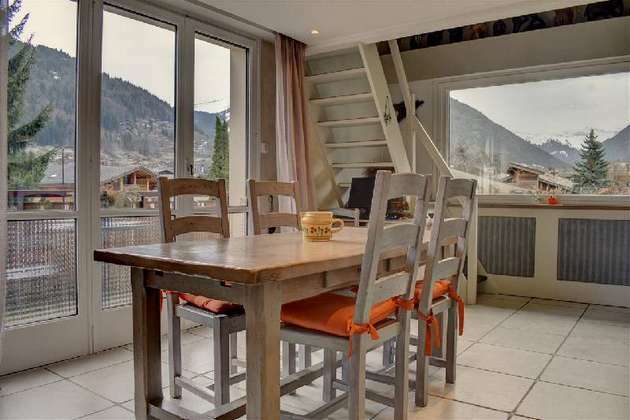 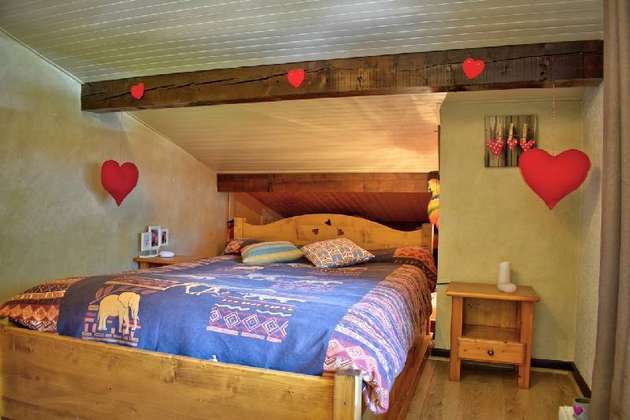 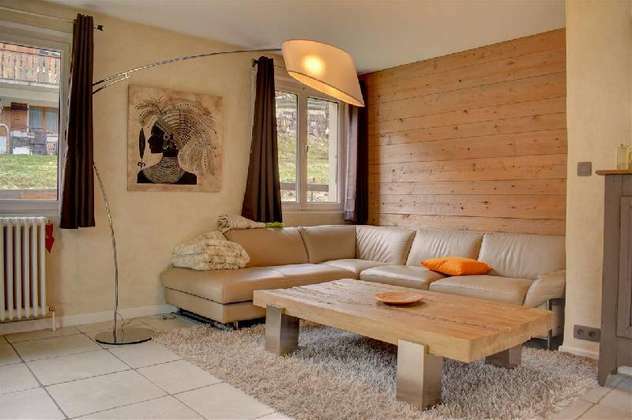 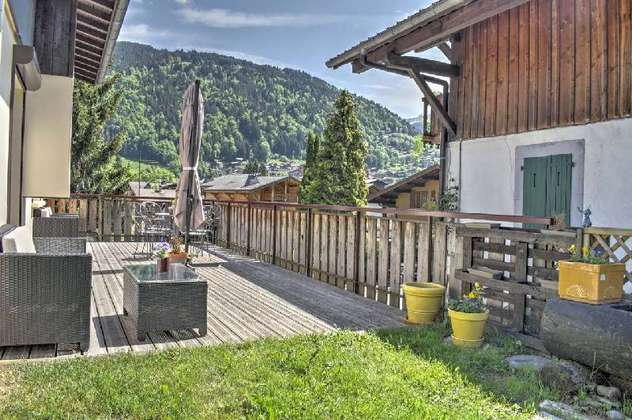 The chalet is very bright and sunny and has lovely mountain views. 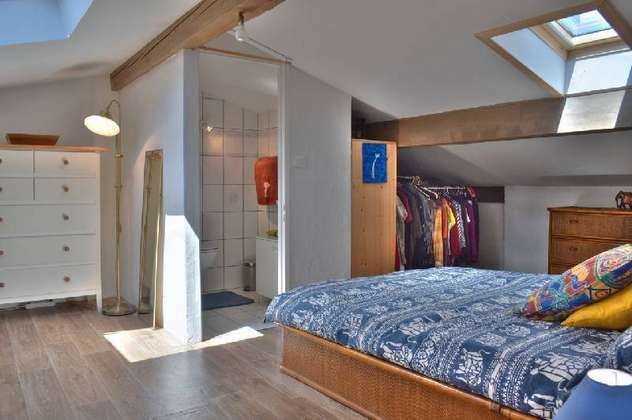 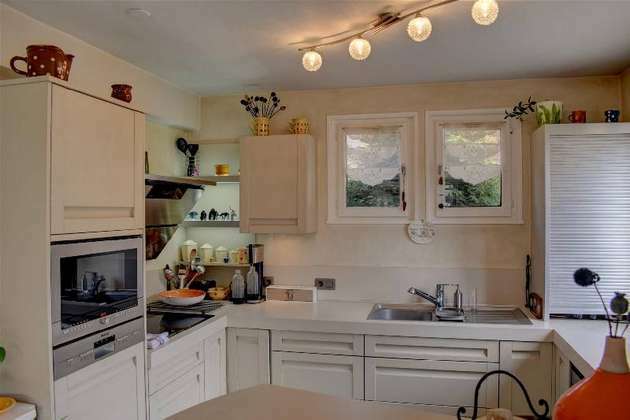 There is a sauna and the possibility to easily create an additional apartment or bedrooms/bathroom for at least 25 m² by converting the garage (correct planning permission needed) The garage is 38 m² and can accommodate 2 to 3 vehicles. 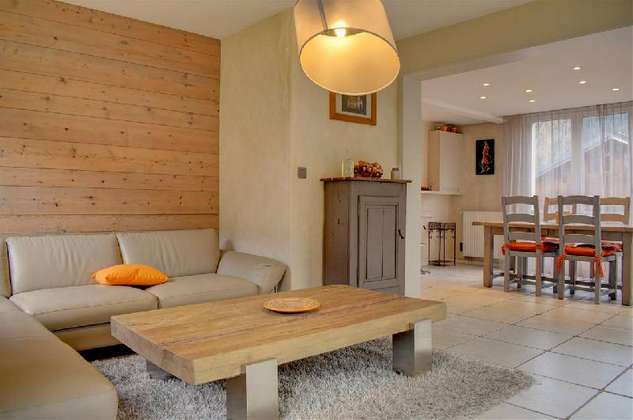 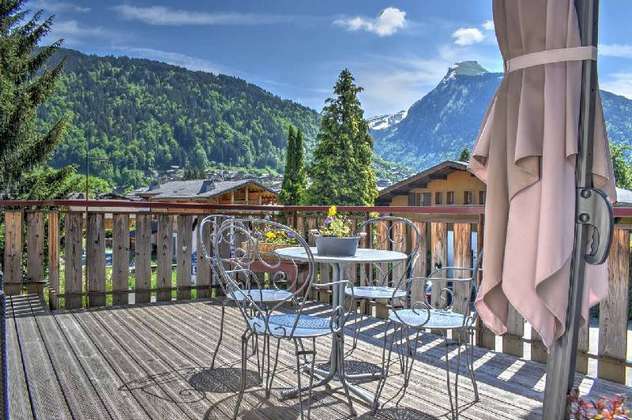 The chalet has a spacious south-facing terrace extending into a pleasant enclosed garden. 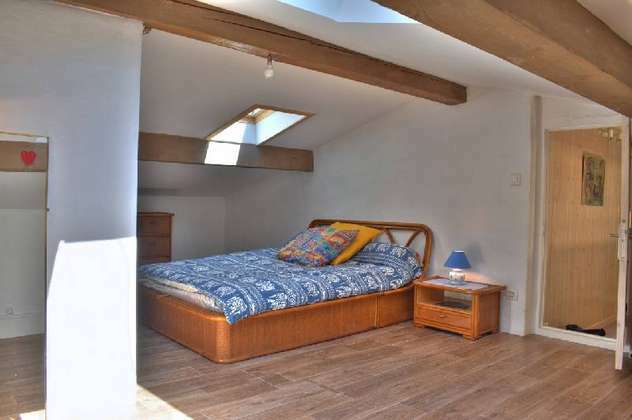 The shuttle stop is less than 100 m away and the centre is 5 minutes walk away.